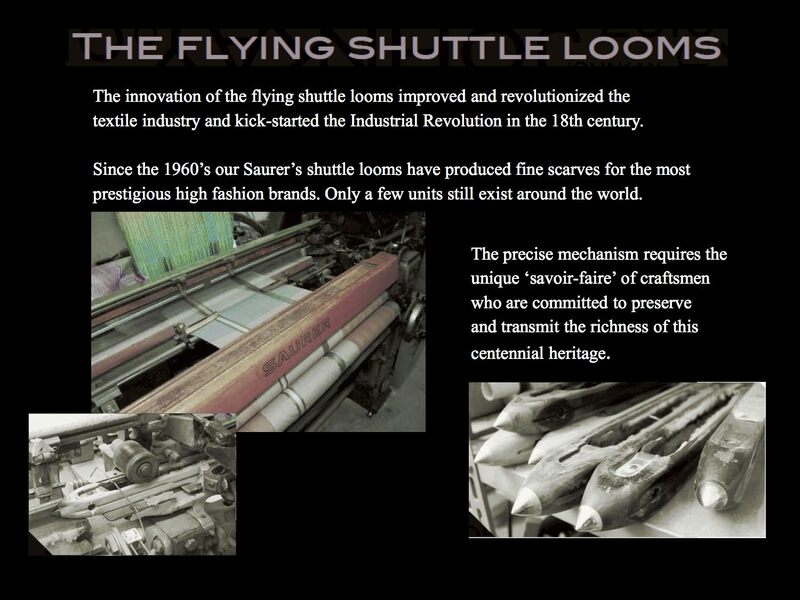 Tradition: Craftmenship production with ancient shuttle loom with jacquard unique in Italy. Make yourself or a beloved one a perfect gift made of ultrafine and ultrasoft fibers whole manufactured from yarn to shawl in Biella Italy. Enhance your personality wearing sofisticated images gathered from the past reinvented for future, printed with state-of-the-art technologies.